Airplanes are complicated—that’s not a mystery to anyone who’s been around aircrafts for any length of time. They also represent a significant financial investment. So, it only makes sense for you to take care of your aircraft the best way possible. Of course, there is the safety aspect. No one is going to enjoy flying an airplane if they don’t feel like they have confidence in it. Maintaining an airplane can be an expensive and time-consuming venture, and there always seems to be something you can do to make your airplane even better. What maintenance tasks are the most important? Which items provide the biggest bang for the buck? You want to make sure that you are not just doing things to your airplane for the sake of doing something—you want to know that what you’re doing really matters! Here is a list of the seven most important things you can do to protect your airplane and ensure years of fun and safe operation. It seems so simple, but keeping your aircraft clean is one of the best ways that you can ensure that it provides years of faithful service. Dust, dirt, grease, and grime are a playground for corrosion, and it can hide leaks or defects that can affect the safety of your flight. Your aircraft is designed to perform its best when it is clean; keeping the airframe and control surfaces free of dirt and smashed insects will allow you to squeeze every knot of true airspeed performance out of your airplane. Washing an airplane is something that you can do yourself, but it is a deceptively complicated process. First, be sure that you cover the static ports, pitot tubes, drain holes, and air vents with tape or specially designed covers. Keep a list of what you’ve covered, too—there would be nothing worse than taking off on your next flight with your pitot static system blocked with tape. Remove any rings or jewelry that could get in the way or scratch the paint; a soft pair of rubber gloves isn’t a bad idea either. As you wash your airplane, use an approved detergent with a degreaser and a good Plexiglas cleaner for the windows. 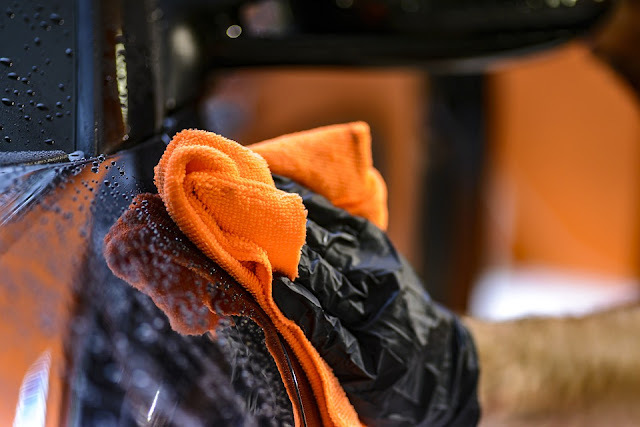 Leave the old rags at home; a clean extra soft sponge or chamois is best for scrubbing off the grime. Finish off the job with an aircraft wax or paint sealer recommended by your airplane’s manufacturer. 2. Change your oil—then get it analyzed. 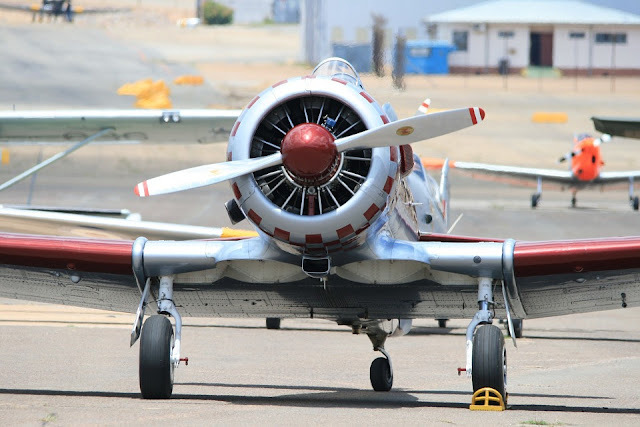 Oil is the lifeblood of your airplane’s engine, and since your engine is what is keeping you aloft you’ll want to keep it in the best possible shape. Most reciprocating engine manufacturers recommend a complete oil change every 50 hours or four months, whichever comes first (sooner in some aircraft). Changing the oil in your aircraft is something that you can do yourself, if you feel mechanically inclined—just make sure that you follow the logbook guidelines provided in FAR part 43. Changing the oil is only half of the equation. Before you take that oil down to the recycling center, send a sample off to a reputable oil analysis company. You’ll get a report back that will tell you what they found in your oil; this information is critical to understanding your engine’s health. Many engines can be safely run beyond the TBO if the oil is changed and analyzed regularly. Since overhauls can run into the thousands of dollars, they are something that you’ll want to put off if your engine is running well. Keeping your airplane in a hanger is always preferable, but that isn’t an option for everyone. Window shades or covers for your airplane can be expensive to acquire, but they are well worth the investment. Your cabin contains thousands of dollars of heat sensitive avionics and your interior fabrics and materials can suffer from extreme temperature changes and bright sunlight. 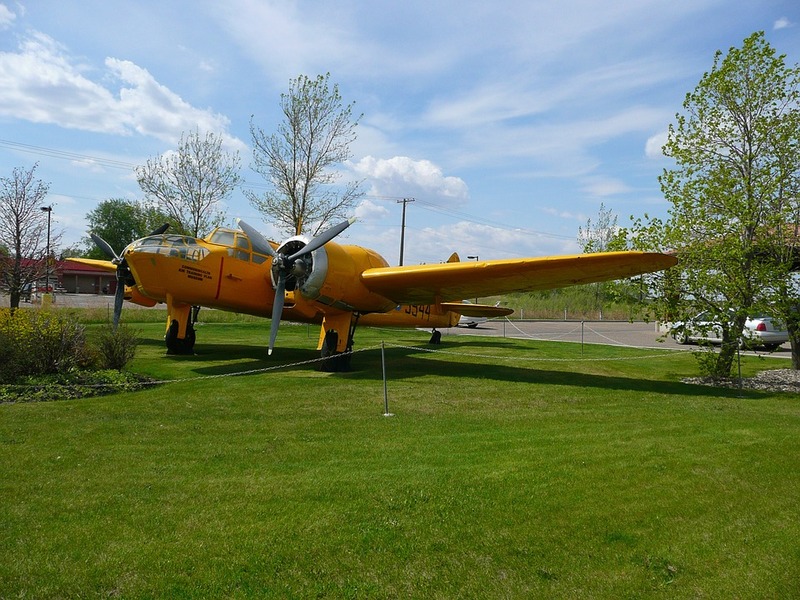 Exterior covers can also protect your airplane’s Plexiglas from the little scratches caused by dirt picked up by the wind or someone else’s prop wash. Keeping the bird droppings off of your airplane is always nice, too! Speaking of covering your airplane up, the job of protection doesn’t end with making sure the interior isn’t exposed to temperature extremes and bright sunlight. Your pitot tubes and static ports are just the right size for a variety of small insects to make a home in. Not only can the presence of these little critters render your pitot/static instruments useless, but they can cost big money to remove as well. Well-designed covers for these sensitive components are critical. 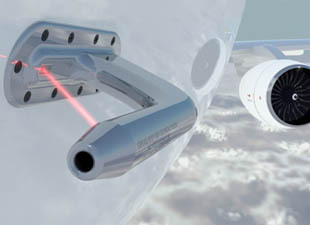 Don’t forget the space inside your engine cowling as well. The engine's inlets look like great spots to nesting birds and insects since they are dark, protected from the elements and relatively warm. You’ll want to preflight the interior of the cowling carefully before each flight, preferably after removing your purpose built inlet covers. Your landing gear puts up with a ton of abuse: rough runways and taxiways, dirt, grime—and probably the less than feather soft landing on occasion. This is where the rubber meets the runway, so you’ll want to make sure that your tires and struts are in the best shape they can possibly be in. The tires are only as good as the life remaining in them. While it isn’t necessary to change them until a layer of chord is showing through the rubber, if you’re going to be flying in wet conditions you may want to consider a tire change to help reduce the risk of hydroplaning. Look for uneven wear too; an unevenly worn or flat spotted tire is murder on wheel bearings and struts. You’ll want to make sure that your landing gear struts are in good condition as well—this will save you some wear and tear on both your tires and your airframe. Make sure that the zirks are properly serviced with the appropriate grade of grease and that your olio struts (if that is what your airplane uses) have the proper amount of oil and nitrogen. When your airplane is sitting out in the elements, a small amount of wind can really move the control surfaces around. That adds up to wear and tear on your airplane's flight controls; in a lot of wind, serious airframe damage can result from not securing your elevator, ailerons, and rudder. 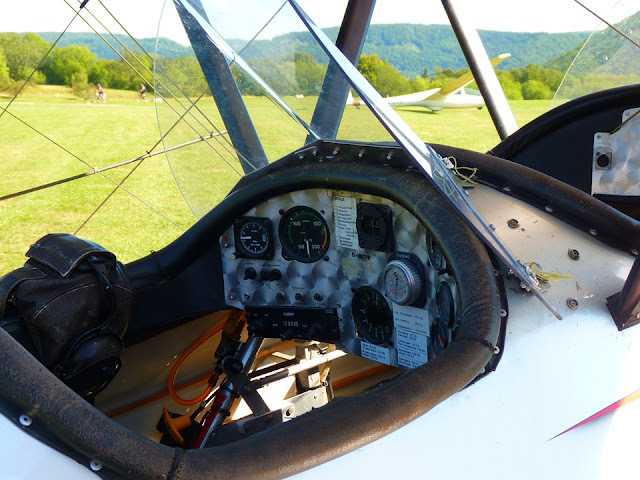 Some pilots will use a combination of safety belts and other homemade devices to secure their aircraft’s control surfaces; this is probably better than nothing, but anytime you are using parts for a purpose different from their intended design you are making sacrifices that can result in damage that you didn’t foresee. Locking the controls properly will keep your cables, pulleys, rods, and bell cranks in factory new shape. 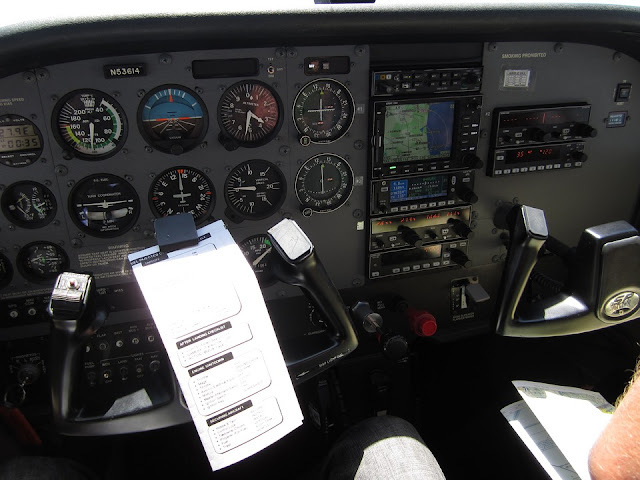 Up to half of your airplane’s value is wrapped up in the maintenance logbook. 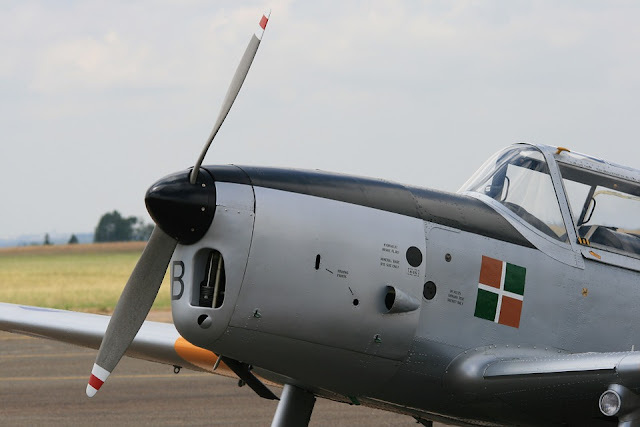 Staying on top of scheduled maintenance, airworthiness directives, service bulletins, and ensuring that your records are perfect will go a long way towards preserving the value of your aircraft. Having an organized system of accounting for oil changes, equipment inspections, and flight hours will also convince a potential buyer that they really are looking at a great airplane when the time comes for you to sell. Taking care of your airplane is a big part of flying safely. It can be fun too! Many of these suggestions are things that you can do yourself. You’ll have the satisfaction of knowing that not only are you preserving the value of an expensive asset, but you’re flying one of the nicest airplanes in the sky!